On Thursday, June 21, Maine Women for Women (W4W) and the Northern New England Women’s Investor Network (NNEWIN) hosted a full-day immersive workshop, designed to provide women who are interested in early-stage investing with an opportunity to build the skills and confidence they need to understand and consider angel investing. The learning-by-doing format was informative for the 37 angels in training participants as well as insightful for the 3 selected entrepreneurs. Investment training included a 10-minute pitch by each startup followed by an initial 10 minute Q&A, and 10-minute “investor debrief”. The investor group then broke into 6 teams (2 per startup company) to develop the deeper probing questions on either Product, Intellectual Property & Marketing or Management & Financial for each company. We re-grouped again for full group learning back with the entrepreneurs for the next round of Q&A prior to voting on awarding of the sponsored prize money. 1st place award of $5000 was awarded to Susan MacKay of Cerahelix (Orono), 2nd place award of $3000 to Edie Johnston, Maine Medicinals (Dresden) and 3rd place of $2000 to Beth Weisberger of Gneiss Spice (Bethel). All found it a powerful and empowering experience. 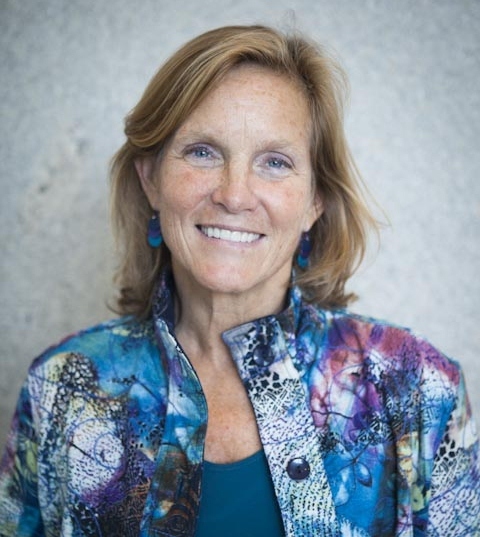 Maine W4W (Women for Women) is a group that aims to increase the number and quality of women, early-stage investors that could support Maine-based startup companies. The group aims to increase awareness of early-stage investing as an achievable and viable option, and by providing resources and training to empower women investors. Maine W4W includes representatives from Bernstein Shur, Maine Angels, MTI, New Ventures Maine, Transformative Knowledge Group, Trailguide Consulting, The Women’s Business Center at CEI. 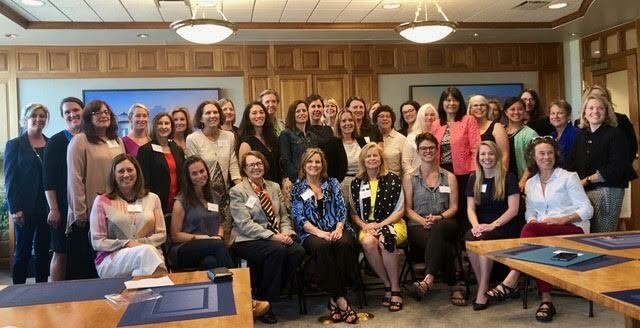 The New England Women’s Investor Network (NNEWIN) is a coalition of women from Maine, New Hampshire, and Vermont who are interested in investing and are looking to develop knowledge, meet like-minded women, and become more involved and engaged with investment opportunities. NNEWIN seeks to activate more financially accredited women as angel investors in the tristate area. By offering training and networking, NNEWIN’s goal is to empower women’s confidence and comfort with angel investing, so that they could selectively fund and mentor Maine & New England promising start-up ventures, particularly female founders or those with female-focused ideas. Event sponsors included: Maine Technology Institute (MTI), Maine Angels, Maine Community Foundation (MCF), New Ventures Maine, Women Standing Together, Preti Flaherty, Camden National Wealth Management. Keep a lookout for a September event. Register for updates here!